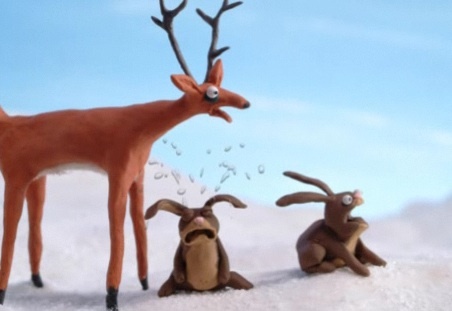 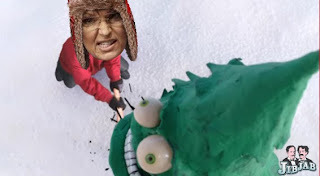 Wit's End: Yes, Father, Sarah Palin Chops Down a Tree and Feels No Remorse Nor Any Need to Lie About It! Yes, Father, Sarah Palin Chops Down a Tree and Feels No Remorse Nor Any Need to Lie About It! more about SO2 killing pecan orchards, also mentioned white oaks, live oaks.